Twenty-five people have been arrested by Attica’s security division over the past few days in connection to a criminal gang which issued residence and work permits for women from eastern Europe through marriages of convenience or sham civil partnerships. The people arrested are aged between 27-65 and include six foreign nationals (three men and three women), eighteen Greeks (eight men and ten women). Three of them are immigration officials, two are notaries, one is a lawyer and one is a policeman. 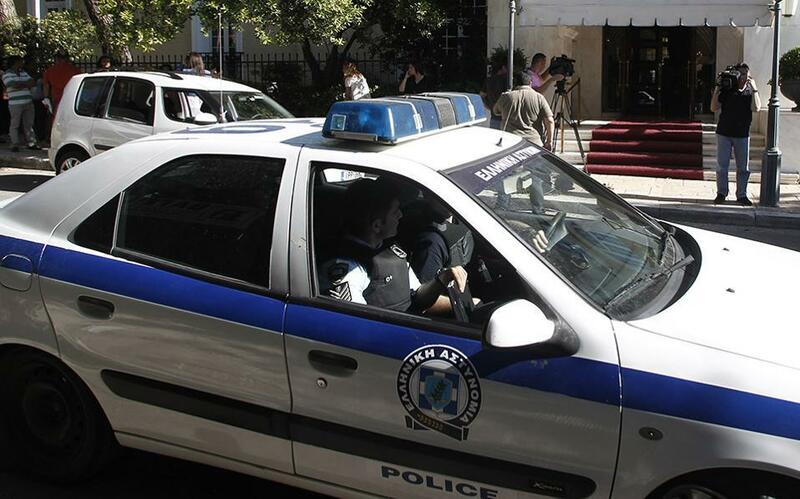 “The members of the criminal gang legalized foreigners by working methodically and with distinct, predefined roles, while earning large amounts of money whichever ranged from 6,000-7,000 euros per case,” the director of the police’s security division Christos Papazafiris said during a press conference in Athens. He said police confiscated 213,000 euros in cash during 26 raids in houses and offices and discovered 150 sham civil unions which correspond to an equal number of fake work permits, while another 210 cases of false paternity claims are being examined.The suspects are accused of various crimes including forming and participating in a criminal organization, making false testimonies, pandering and several violations of the immigration laws.